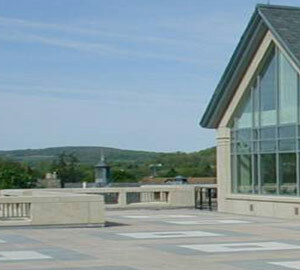 SkyPaver composite roof pavers enable building owners to create durable, versatile rooftop living spaces. 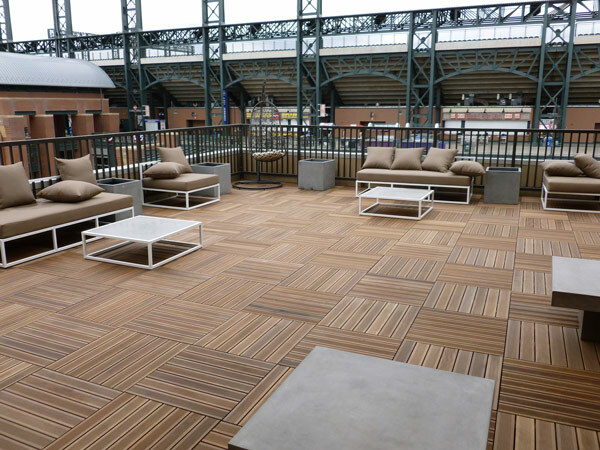 Perfect for new or reroof projects, SkyPaver composite roof pavers are available in five colors that can be configured into various patterns and designs. 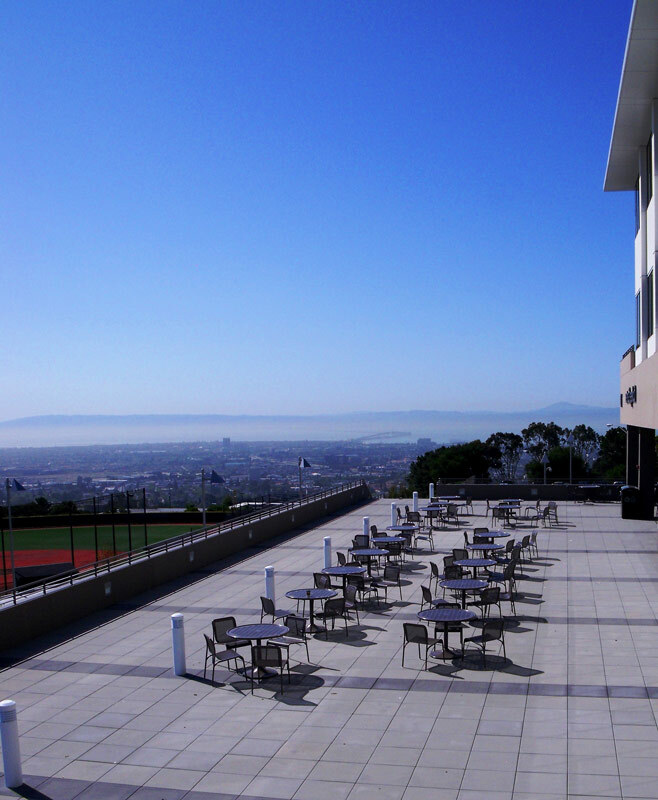 They work well in multiple applications including plaza decks, terraces, walkways and other accessible roof areas. 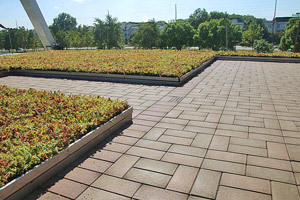 SkyPaver composite roof pavers can also accommodate any live load, including point loads, making them an ideal complement to vegetative roof systems like Firestone’s SkyScape system. An attractive choice for architects, the elegant, traditional brick look of SkyPaver nicely enhances the beauty of the SkyScape vegetative roof system. Made from 95 percent post-consumer recycled tires and plastics, SkyPaver Composite Roof Pavers are lightweight and easy to install. SkyPaver and SkyDrain can be installed over any low slope, waterproof Firestone roofing system including RubberGard EPDM, UltraPly TPO, and asphalt membranes. They are engineered to meet or exceed ASTM standards and can help earn points in the U.S. Green Building Council’s LEED rating system. Whether the plaza of your commercial building is simple or complex, we assist the building owner, architect and contractor in producing a smooth plaza surface to achieve the look you want. We blend experience, innovative products and colors and finishes to inspire imagination and creativity accomplishing your vision for the plaza design and construction. 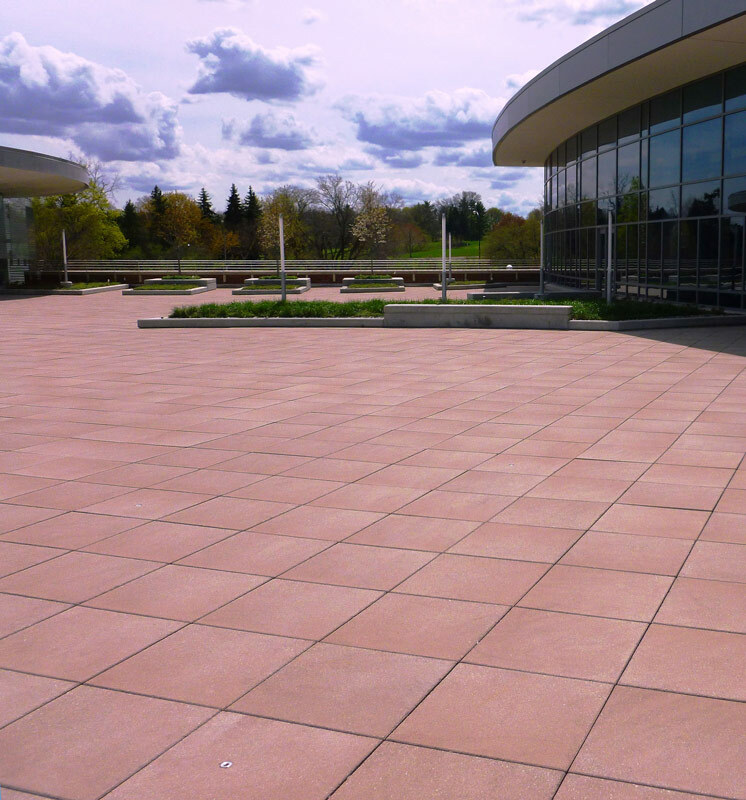 Westile’s Plaza Pavers™ are high-density concrete pavers that have a minimum compressive strength of 8000 psi. 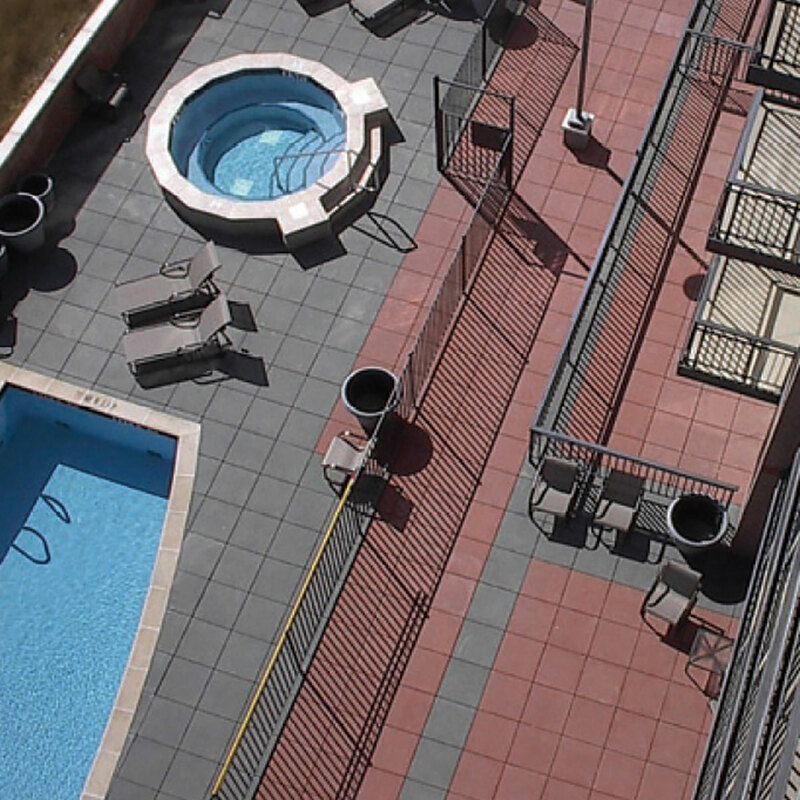 It is suited for use as a plaza deck component providing a durable yet elegant roof surface. 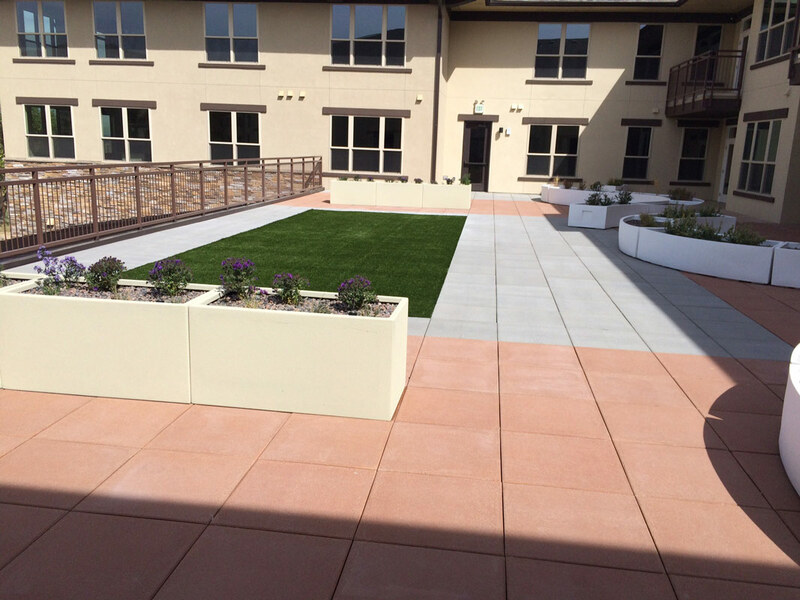 Plaza pavers are elevated on high-density polypropylene pedestals, which provide uniform spacing, drainage and can achieve a dead level installation if desired. Westile’s Ballast Paver is the easiest lightweight concrete paver to install and is designed to interlock with one another forming a ballast system that effectively secures single-ply roofing membranes.